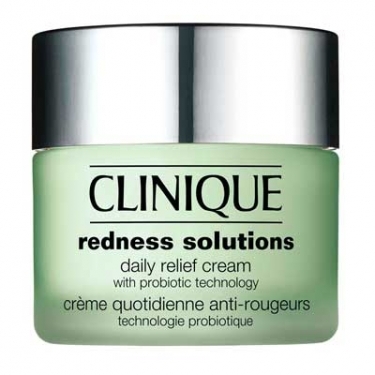 Redness Solutions Daily Relief Cream is a moisturizing cream to relieve visible redness and broken capillaries. 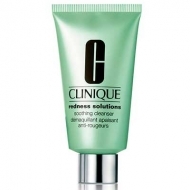 Apply all over face, twice daily, avoiding the delicate eye area. Partner with Redness products range, including the Daily Protective Base SPF 15.